Skoda is the face of the international Volkswagen group that is basically a Europe-based company. 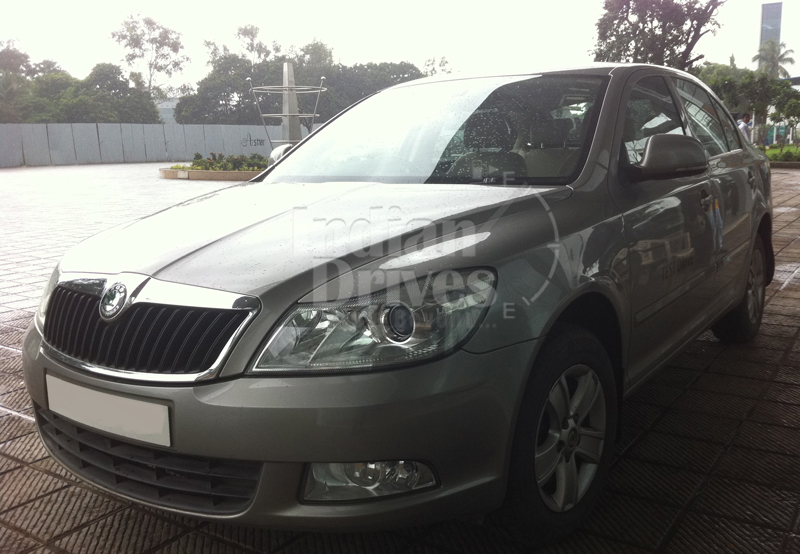 At present, Skoda cars have a dealership network in cities like Delhi and Mumbai. The Skoda cars are well appreciated for its stylish looks, extreme design exteriors and constantly setup for advanced technologies. 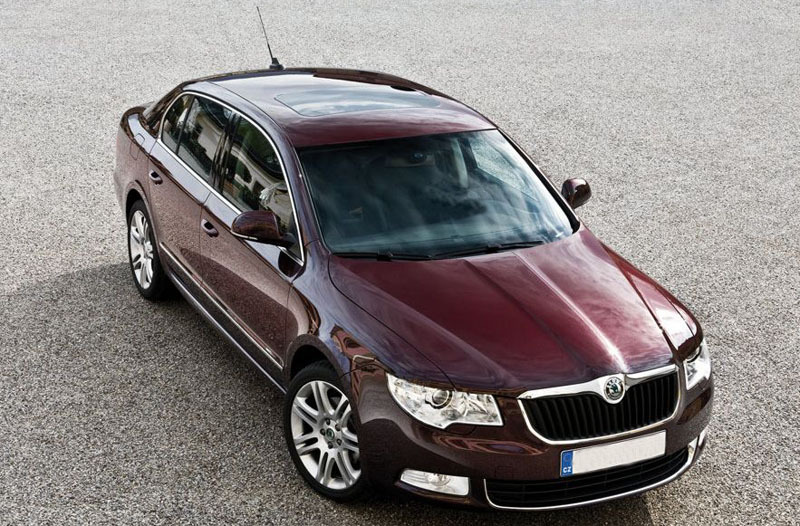 Skoda Superb is primarily targeted to the middle upper class customers. The company has used the most advanced technology in the development of Skoda Superb. Wallowing in excellence and superior features, this model is considered as a wonder in the world of automobile. The best part of the vehicle is that it is available in both petrol as well as diesel versions. 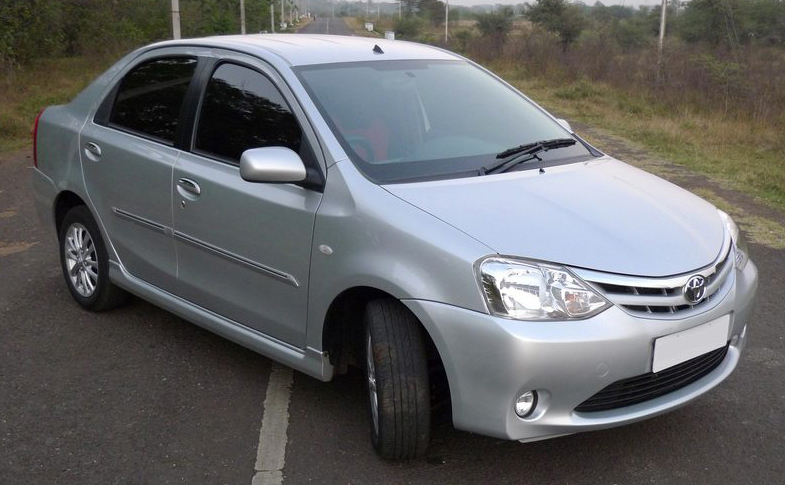 After a series of researches and sleepless nights, more than 2000 dedicated technical experts have come up with one of the best structures, Toyota Etios. Truly a lot of effort was made by the company to keep fuel efficiency, interior comforts and the exterior design as the centre of attraction for the average earning citizens of India. It has a 1.5L petrol engine and 68PS diesel engine of 1364cc. Toyota has truly proven itself worth praising for when it is about bringing the latest amenities in the vehicle without compromising with the eminence of its features. Maruti swift desire, Tata manza, Hyundai Accent are some of the rivals that Toyota Etios may have to face on the battle ground. Next in line is Ford. 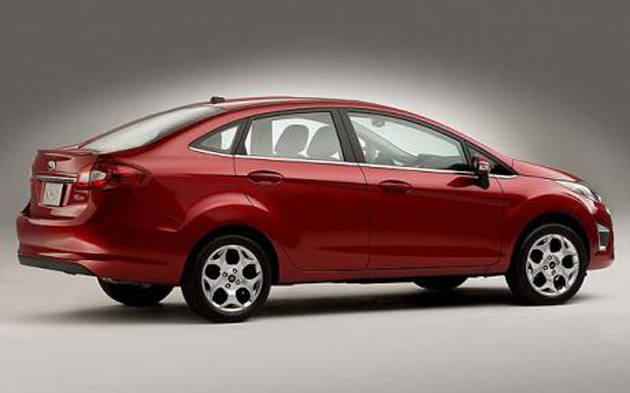 Ford is an American company that tip-toed into the Indian market in the year 1988. Ford fiesta is yet another excellent offer by this company, designed after proper evaluation of different Indian roads condition. It is a mid-sized car with a blend style and performance. The engine of the vehicle is equipped with world class technologies and has all-aluminium alloy construction. It has 4 cylinders, 1596cc DOHC petrol engine with the highest power of 101Bhp @ 6500rpm and maximum torque of 146Nm at 3400rpm. Skoda Laura the luxury sedan from the Czech car manufacturer is recently undergoing a massive cosmetic change to fair against the existing and coming rivals in the Indian market segment. It is cool, classy and a mid-size car of the year with convenient five passenger seat and has an amazing design that offers unparalleled beauty and grace which fetches it at par with universal standards. It is available in three different powered engines. The turbo-charged petrol engine delivers a peak power of 160bhp, while the diesel variant is embedded with 1.9 TDI 4V 1896cc and turbo-charged diesel engine integrated in both Ambiente and Elegance models with a maximum power of up to 105bhp. 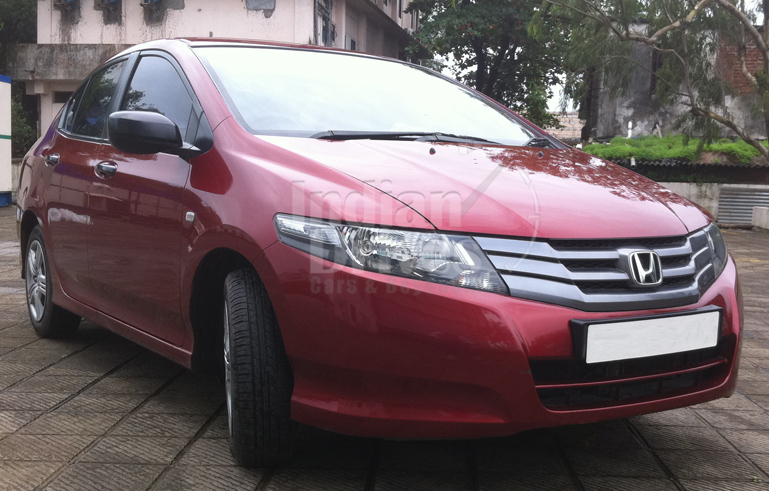 Honda introduced the all new Honda City with improved performances, style and technology. The Honda city exhibited tremendous sales and the new variant has been doing even better than most models of Honda. It comes in 4 variants with 1.5L I-VTEC engine that has been embedded in all the variants delivering 116bhp of power. The engine ensures that the car delivers all-round performance, high output, great mileage and environmentally friendly performance. The City comes with a choice of 5-speed manual and 5-speed automatic transmission. With the sophisticated appeal of the interiors and advanced safety features, Honda is considered as one of the best saloons along with Skoda Laura, Ford Fiesta, Skoda Superb and Toyota Etios in the Indian car market.